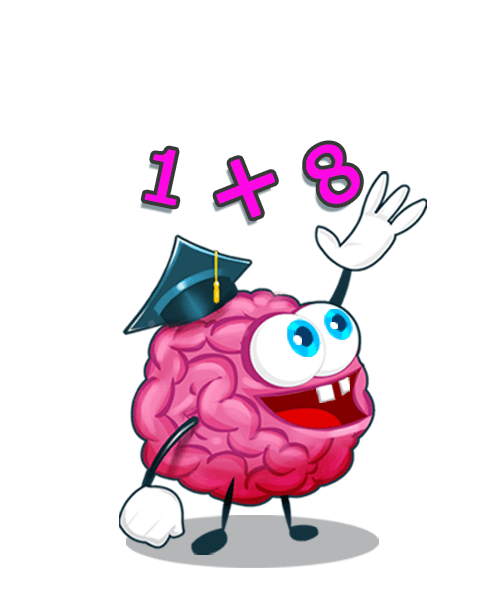 Give your brain a Math Workout by playing the "Math Brain Workout" game. 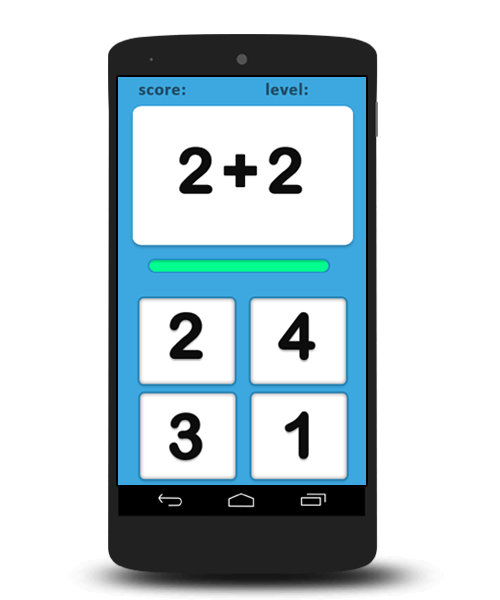 Test your math skills with this intuitive and fun game and improve your math. Progress through the game by mastering addition, subtraction, multiplication and division. 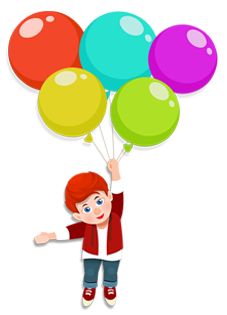 Get rewarded with score multipliers with each advancing level. Compete against your friends on Facebook by setting High Scores. A fun math game for kids and all ages. 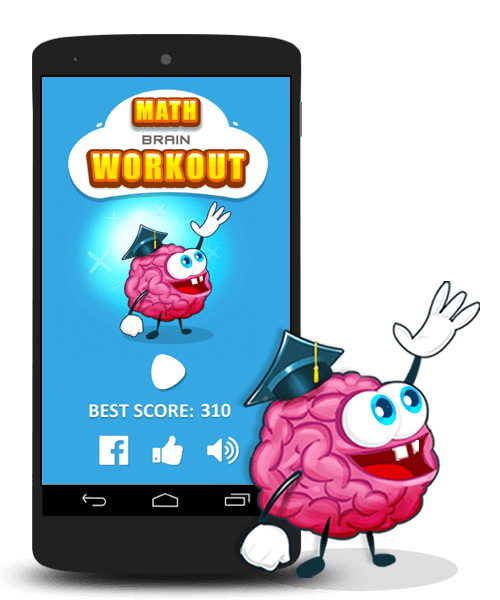 The game is designed to improve your cognitive abilities along with improving math. The game trains your brain to respond fast and accurately in a time trial environment. 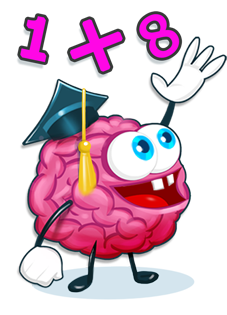 Get rewarded with score multipliers with each advancing level. Compete against your friends on Facebook by setting High Scores. 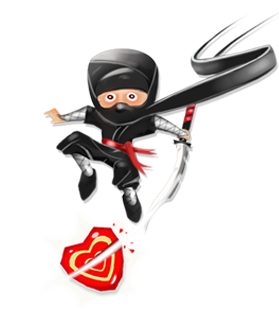 Be a Ninja and Slice candies to have fun !. Select from two modes for added enjoyment. 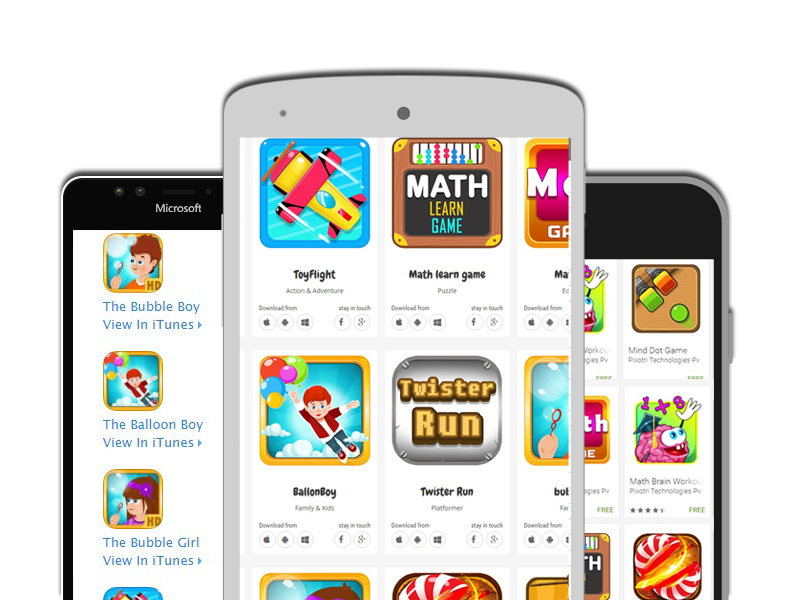 Get combo bonus for slicing multiple candies in single swipe. Watch out for the bombs for slicing them will result in penalty. In Easy mode have fun slicing candies without worrying about missing them, and try to score the maximum with the allotted time. In Hard mode there is no time restriction but every miss will cost a penalty and get 3 misses and its Game Over. The bombs are also to be avoided. 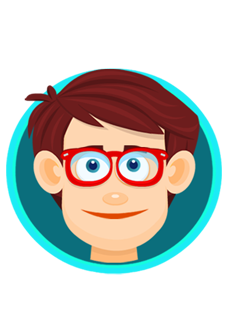 Spelling Trainer lets you test your spelling knowledge and learn new words in a fun and interesting way. Fill out the missing letters to complete each word. Each correct spelling will allow you to unlock higher levels and further challenge yourself. With tons of words to play, Spelling Trainer is guaranteed to engage those of all ages! Spelling Trainer is designed as an educational game for kids, but is enjoyable for everyone. With the easy to adjust difficulty settings one can master Spelling skills with ease. 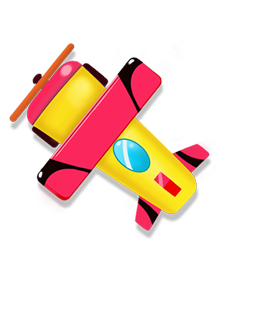 Take control of your toy plane and ride as long as possible, avoid the obstacles and refuel to keep flying. Master each plane"s speed, fuel and fire attributes to get the highest score. "Have you got an awesome idea of a game which can become next hit ? But don"t know how to get it developed, then you have come to the right place."